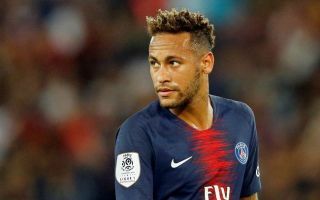 Neymar has found himself embroiled in controversy after the latest batch of Football Leaks documents were released which have broken down the cost of his move to PSG. 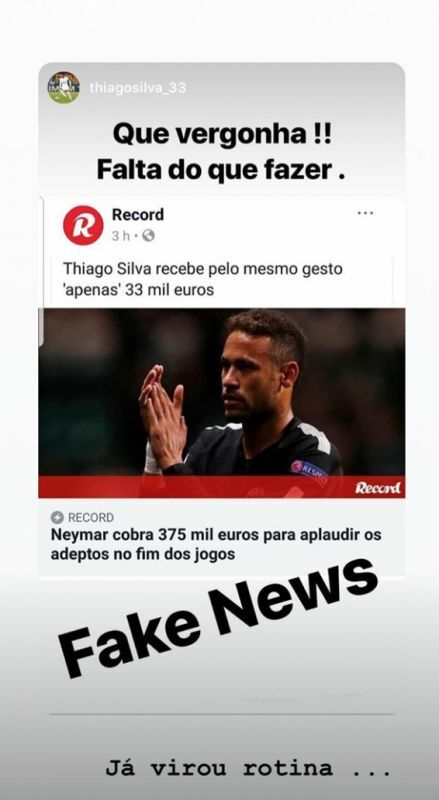 This is according to a report from Marca that Neymar actually cost the French giants €252million much more than the superstar’s €222m release clause which was paid to Barcelona. This means that PSG had to fork out an extra €30m to Neymar and his representatives. The leaked documents show that PSG parted with €10.7m to both of Neymar’s agents, one being the former Santos star’s father and the other being Israeli intermediate Pini Zahavi. Zahavi has acted as an intermediary for many of Europe’s biggest stars and only this summer Zahavi failed in his attempts to force through a transfer away from Bayern Munich for Robert Lewandowski. 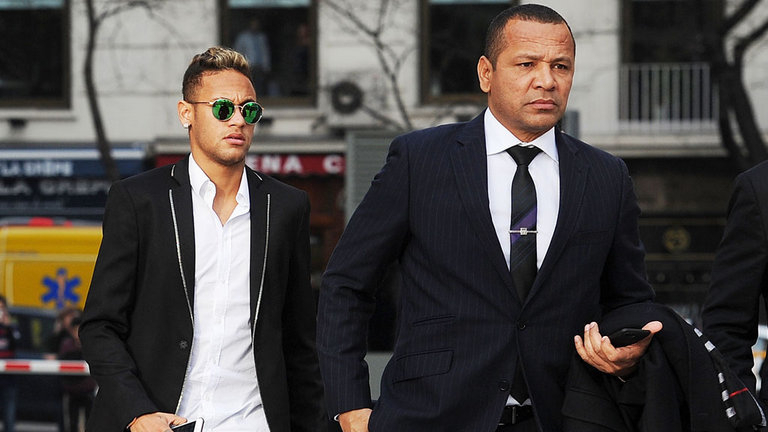 Neymar and his father were also questioned when the Brazilian moved from Santos to Barcelona. The details of the transfer were later revealed in legal proceedings after Barcelona hid the true cost of the transfer. Marca’s report also states that an additional solidarity contribution was made to Santos of 8.7 million euros bringing the total cost to 252 million euros. This wasn’t the only thing the leaks exposed as they also shed light on some of the bizarre bonuses Neymar receives as part of his PSG contract. According to The Express Neymar can receive up to €350,000 per month as part of an ‘ethical bonus’ that includes applauding the fans after matches.